One of the features to be heavily praised in From Software's Action RPG Dark Soul 2 is it's versatile character creation which allows you to create your very own hero, heroine or hideous beast upon receiving your first human effigy. 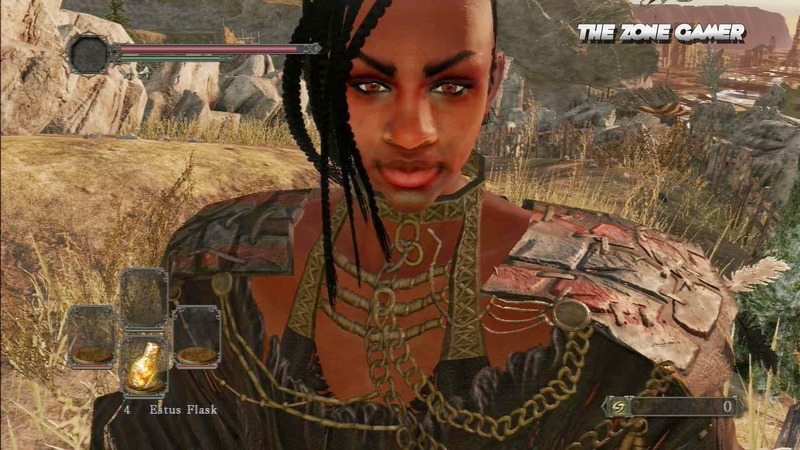 Whilst Dark Souls 2 doesn't necessarily have the best character creator on the scene, the reason why it's worth mentioning is mainly because of the given freedom to create pretty much whatever race you want, unlike some create-a-character schemes which ignorantly exclude the option to change facial features or give players a limited number of skin colour to choose from. 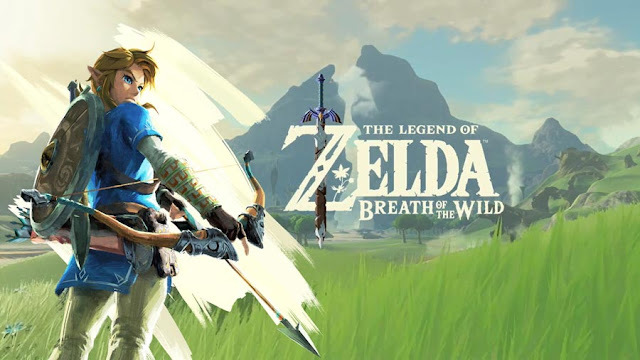 While praise is in order, the system isn't completely flawless as ethnic hairstyles are non-existent and this is one of the main noticeable weaknesses and reasons why creating a darker male character isn't as enjoyable as it should be, but allowing players to change the shape of their nose, lips and skin colour is a major plus factor in it's own right. 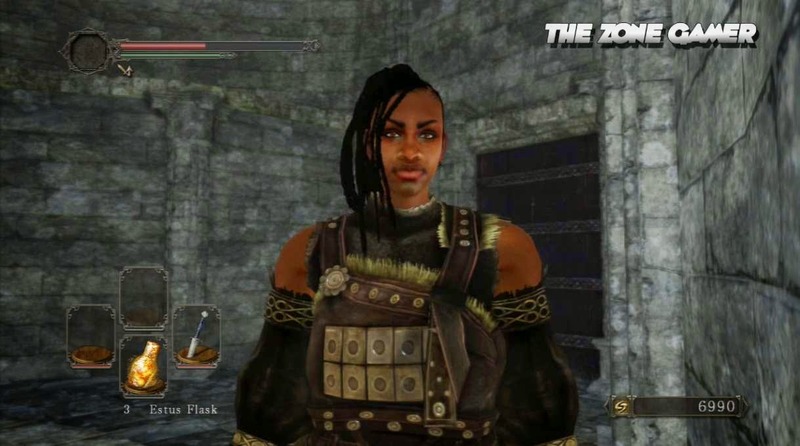 After messing around with the character creation, Zena the beautiful ebony heroine was conceived to restore Drangleic back to it's former glory. The video below showcases her natural beauty, wit and courage in full detail. And yes there would have been a male hero to accompany her but unfortunately the hairstyles just didn't cut it. 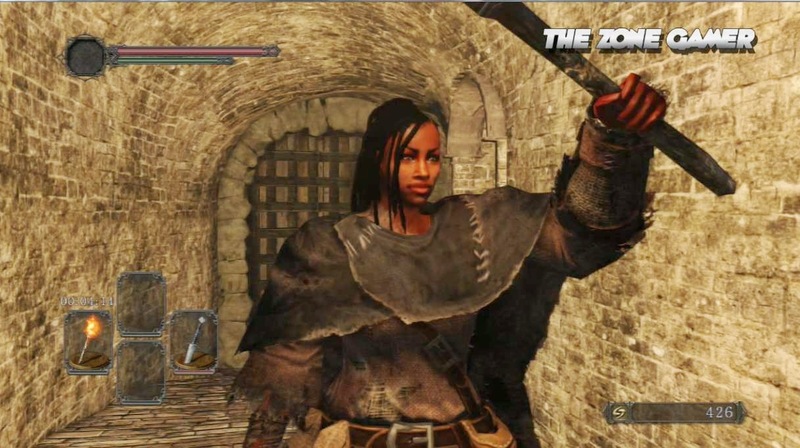 Check out the Zena and her gameplay in Dark Souls 2. Pretty good. I wish you could go back to character creation and edit the face, though. They let you switch your gender, just let us do the rest of that crap. Sometimes I just get bothered by my character's face, want to change it, but that means getting all the loot I had previously and grinding all over again. The shoulders are still too wide for most female body types in all Dark Soul games. Can't do anything about it since they're preset.